Thanks a lot for your kind efforts! but i didnt understand why did you set Junos MTU 9192 and IOS MTU only to 9000? 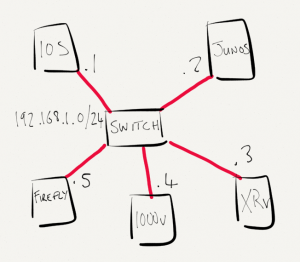 is it to prove that OSPF care only for IP MTU? or i got something wrong here. 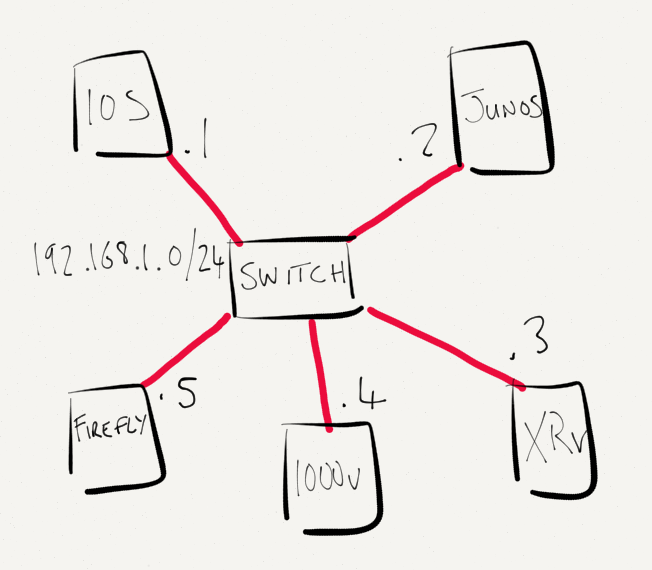 Hi – thanks for reading, yes I wanted to show that when working with OSPF, even if the interface MTUs differ, the important setting is to have matching IP MTU.